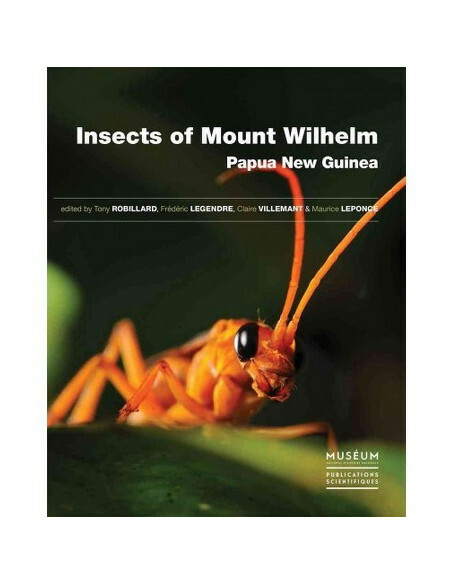 Papua New Guinea possesses among the most remarkable ecosystems in the world in terms of plant species richness and marine biodiversity. During the biotic survey “Our Planet Reviewed – Papua New Guinea 2012-2013” more than two hundred people have explored these ecosystems, from the bottom of the Bismarck Sea to the summit of Mount Wilhelm, its highest peak. 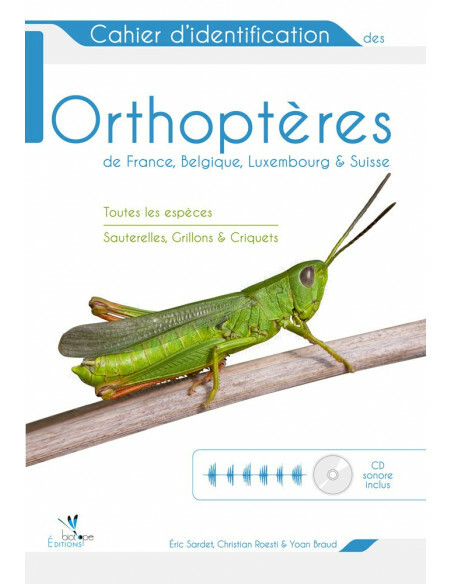 Assisted by both local communities and local parataxonomists, researchers, technicians, amateur naturalists and students from 21 different countries have gathered a large amount of specimens and data to attempt answering fundamental questions such as how many living species inhabit our planet or how much biodiversity is generated by elevational turnover of arthropod species. 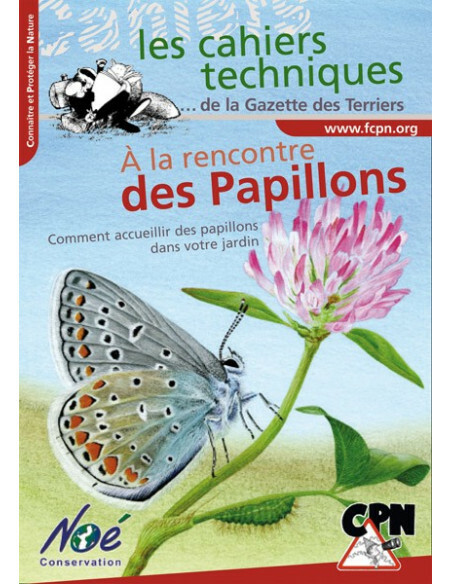 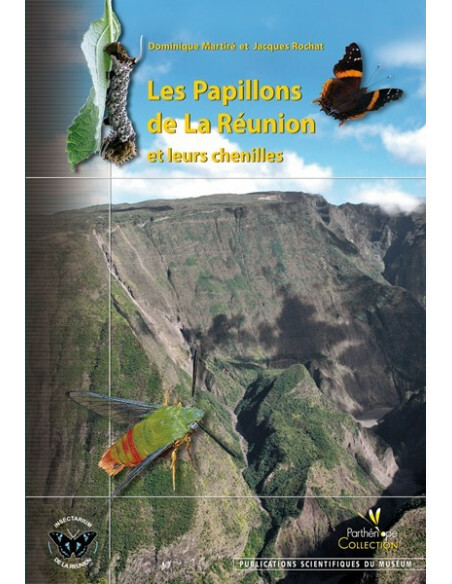 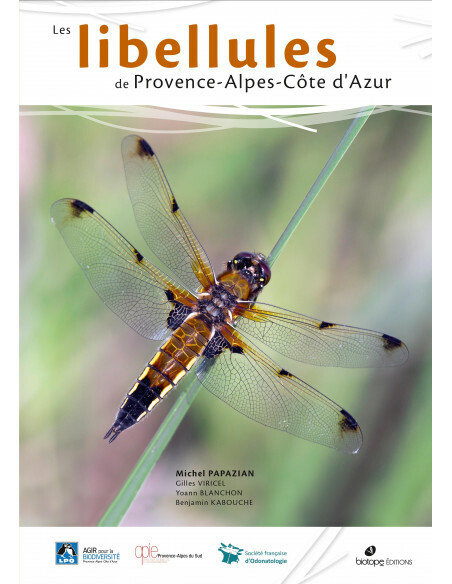 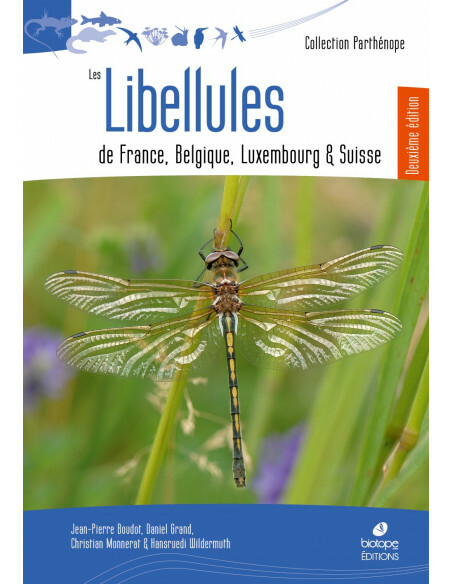 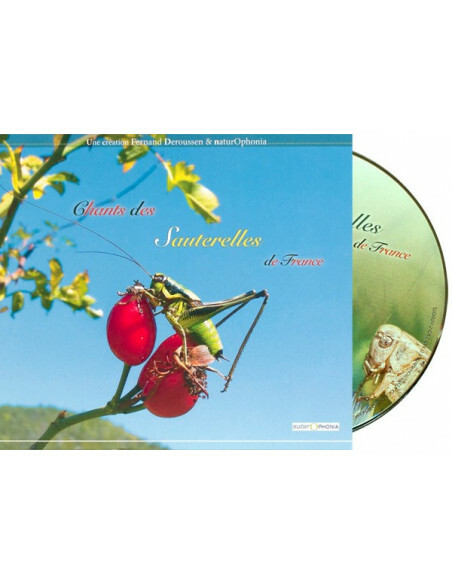 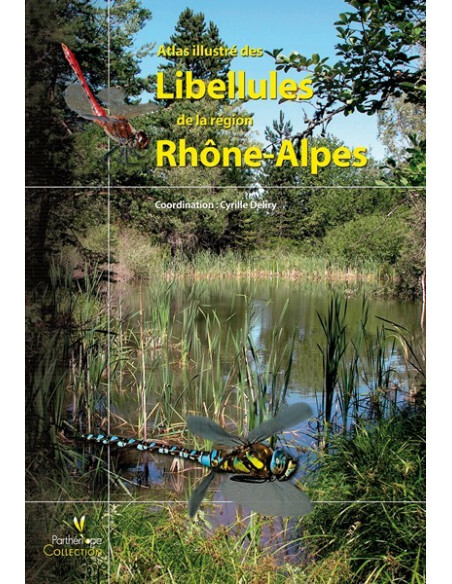 The Mémoires du Muséum publish the first major outcomes of the terrestrial part of the expedition, focusing on the insect fauna of Mount Wilhelm. 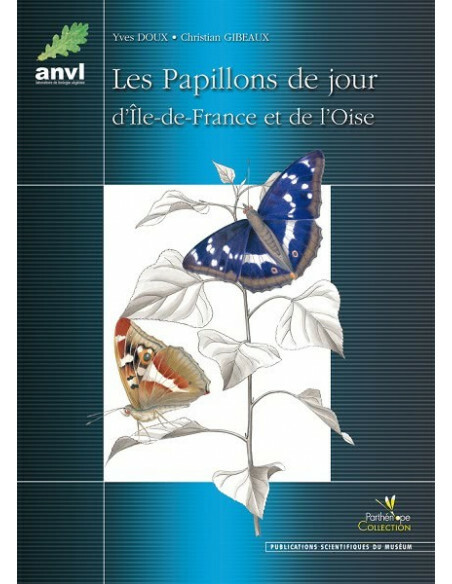 This volume comprises 20 contributions dealing with diverse groups of insects, with the description of 144 species and 6 genera new to Science. 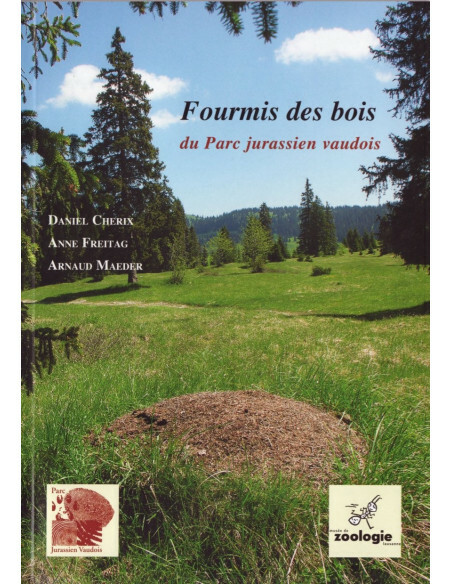 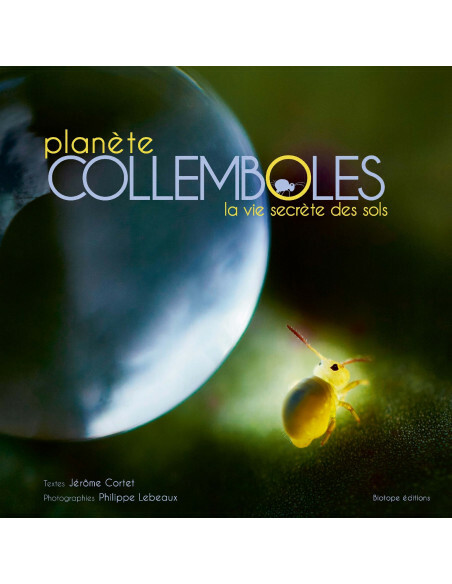 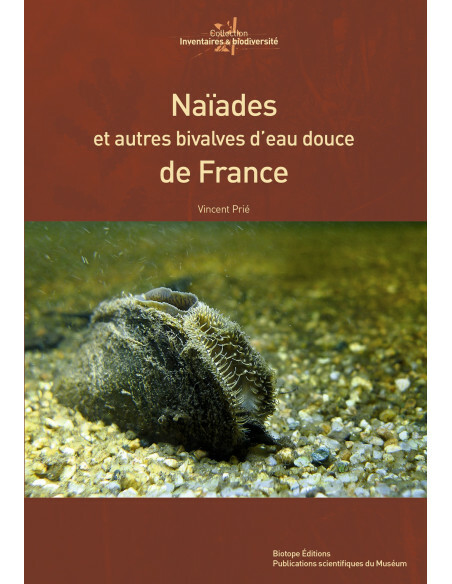 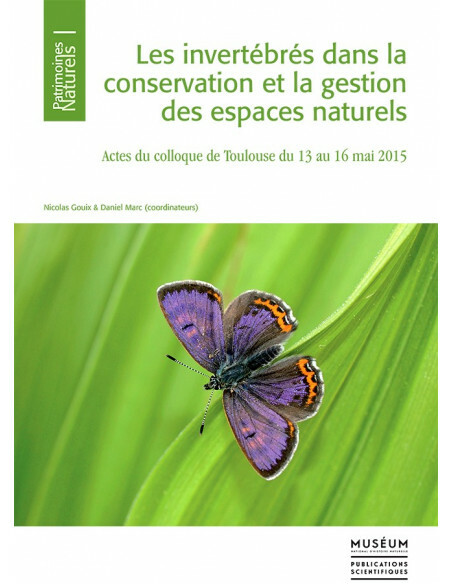 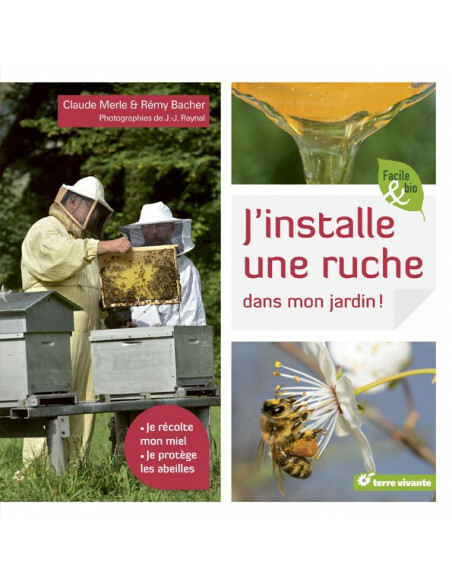 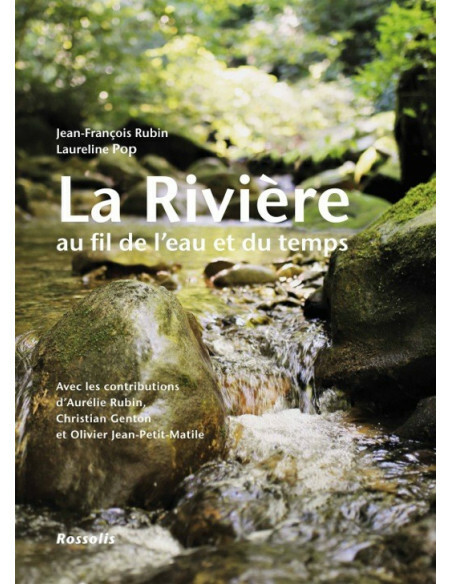 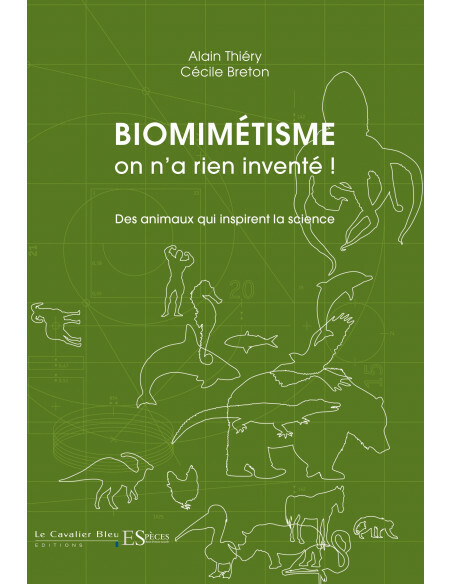 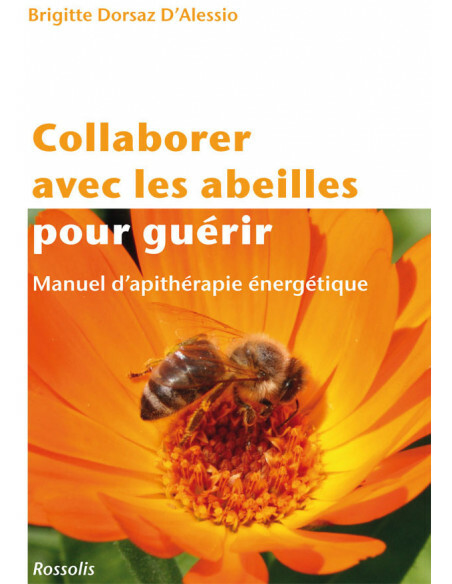 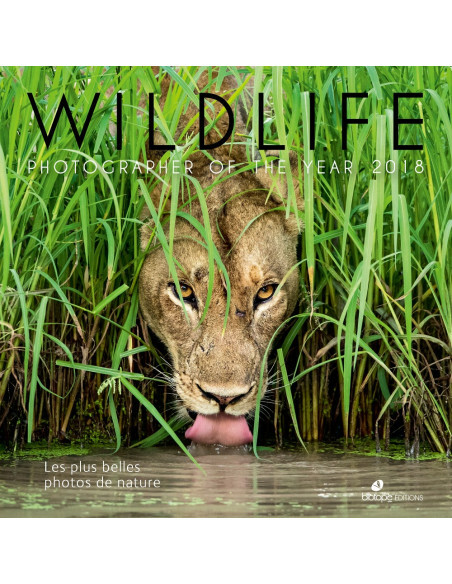 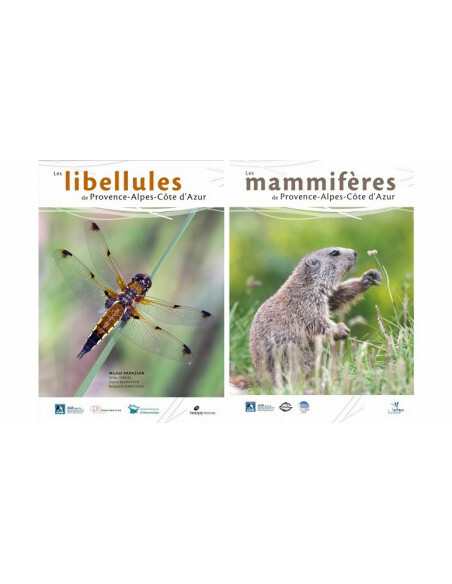 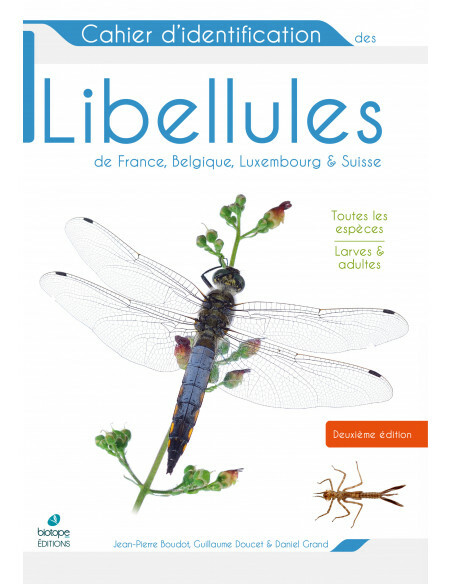 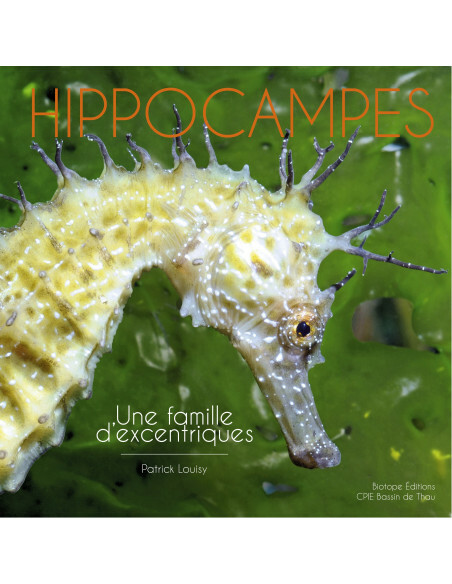 Tony Robillard, Frédéric Legendre and Claire Villemant are Maîtres de conférences and curators of insects at the Muséum national d’Histoire naturelle in Paris, and Maurice Leponce is tropical ecologist at the Royal Belgian Institute of Natural Sciences in Brussels. 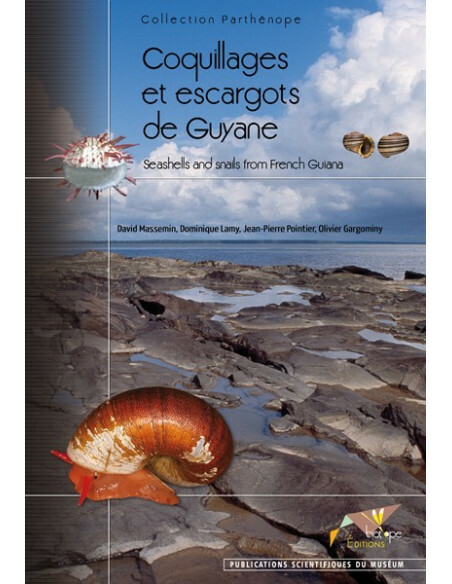 All four have been involved at various stages of the project supervision, including the sampling protocol design, field collection, and the sorting and identification of specimens involving an international network of taxonomists.